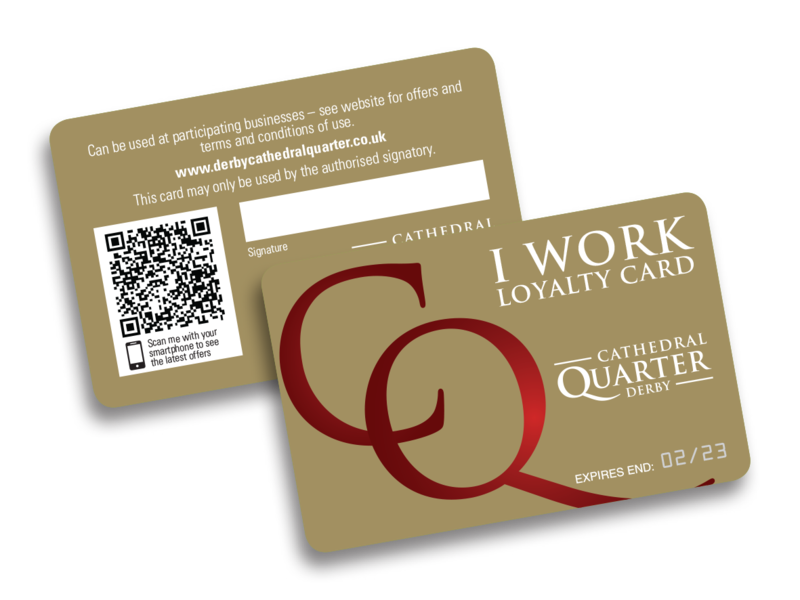 If you are an employee of a Cathedral Quarter business and your usual place of work is within the Cathedral Quarter BID area (click here to see a map of the BID area), you can apply for the loyalty card FREE OF CHARGE. Please note that cards will be delivered to your place of employment and will need to be signed for by the applicant at time of delivery. Please allow up to 10 working days for delivery.